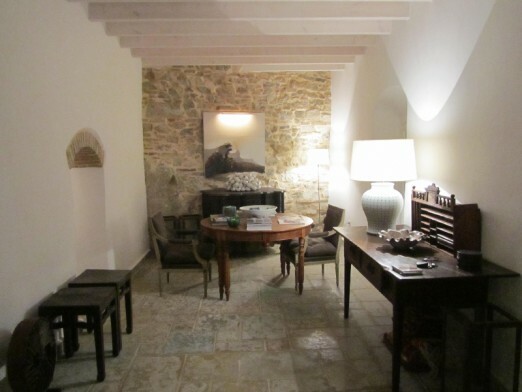 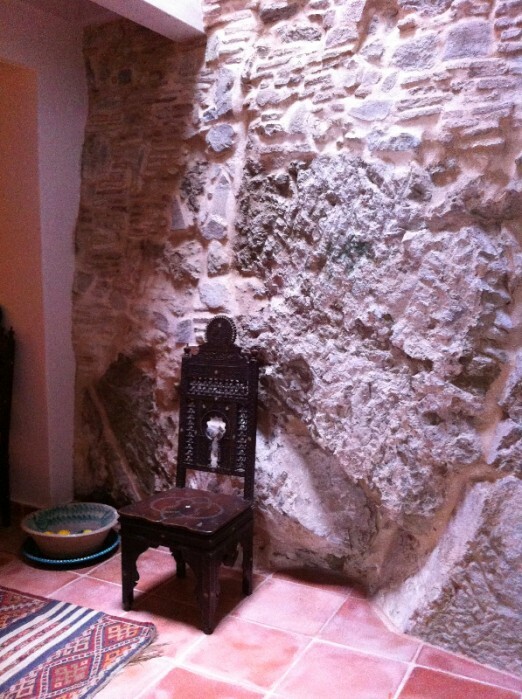 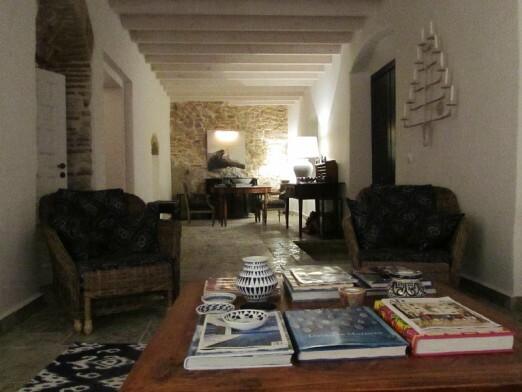 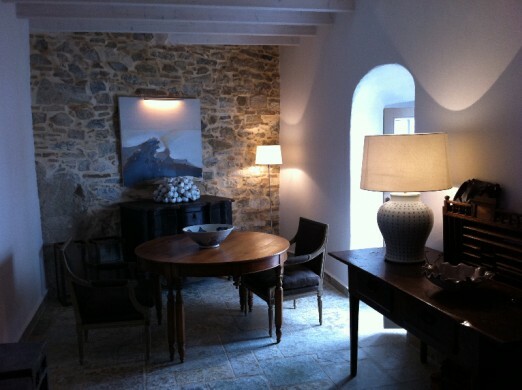 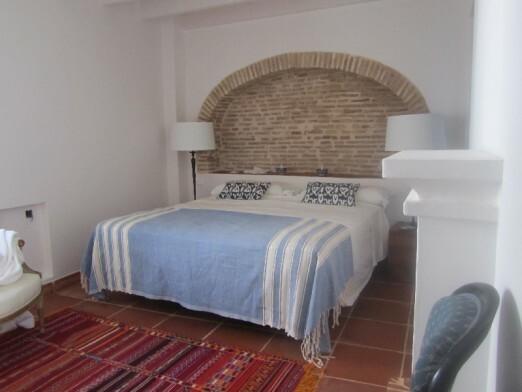 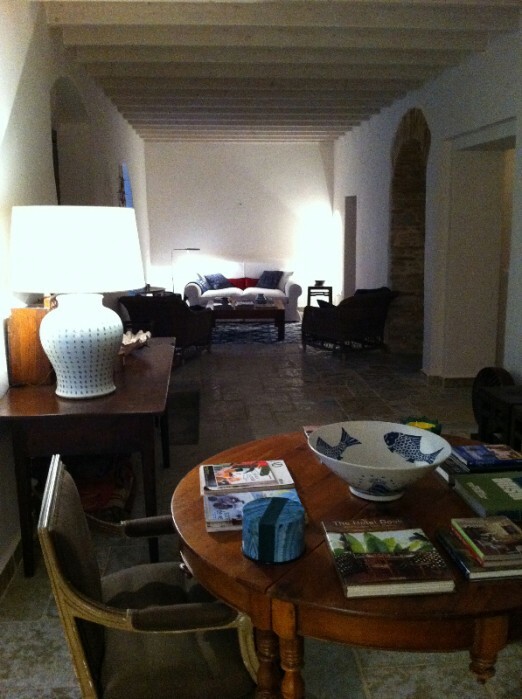 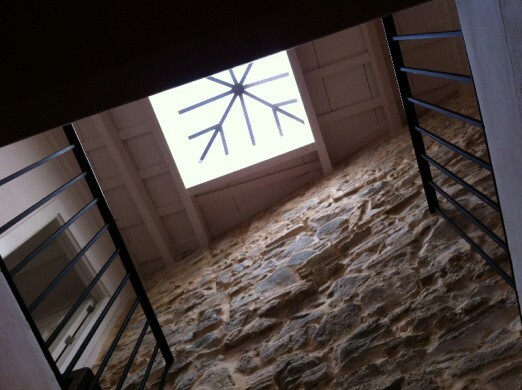 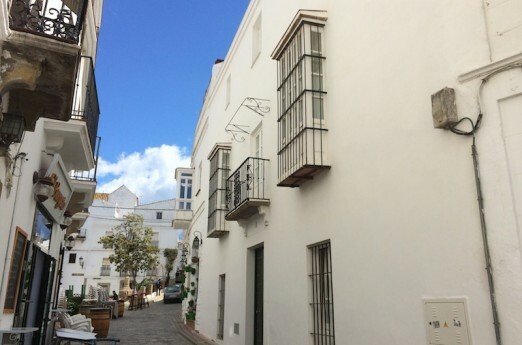 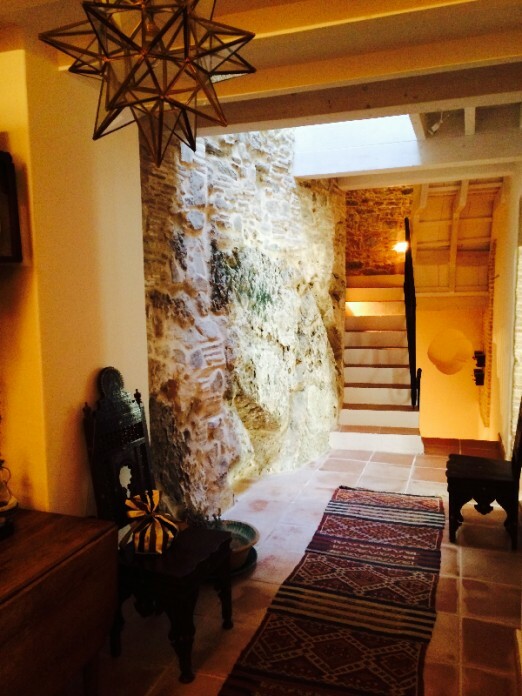 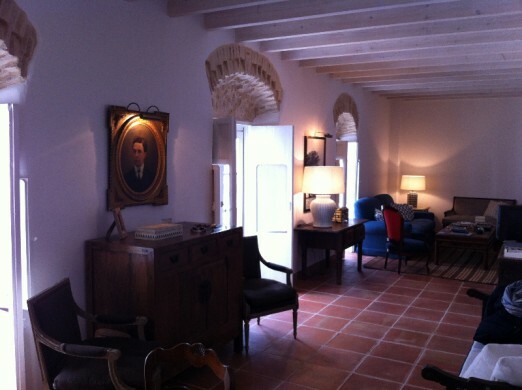 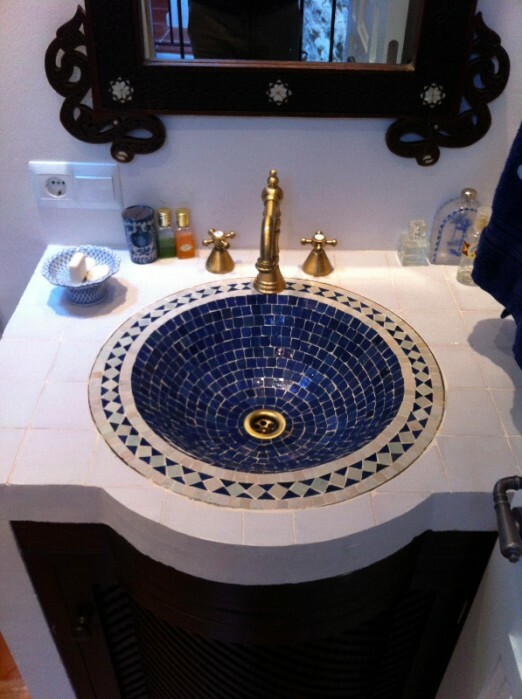 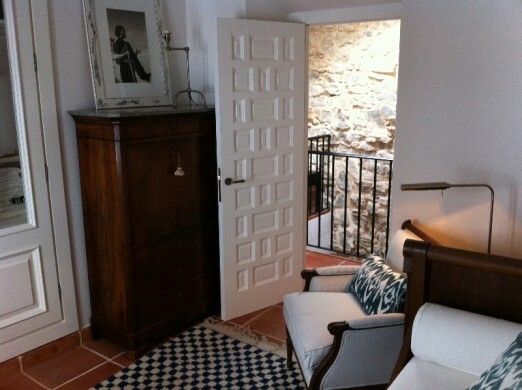 A beautifully restored home in the center of the Old Town in Tarifa. 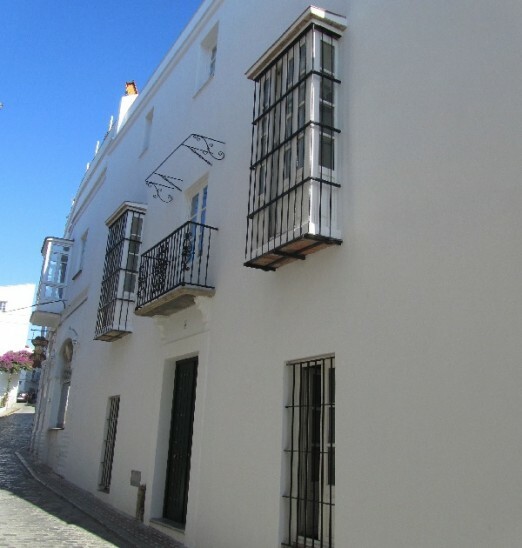 The house is situated over 3 floors with a private roof terrace above with the main entrance directly from the street. 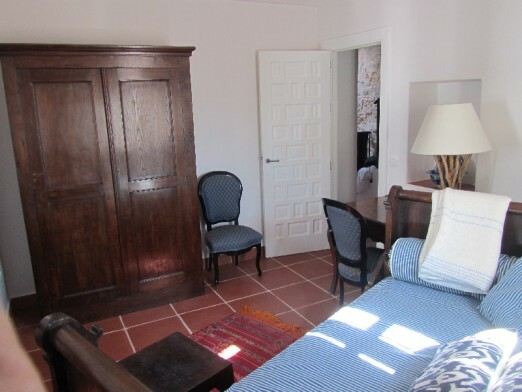 Upon entry into the house, there is a spacious salon with small bedroom & bathroom to the left and a storage to the right. 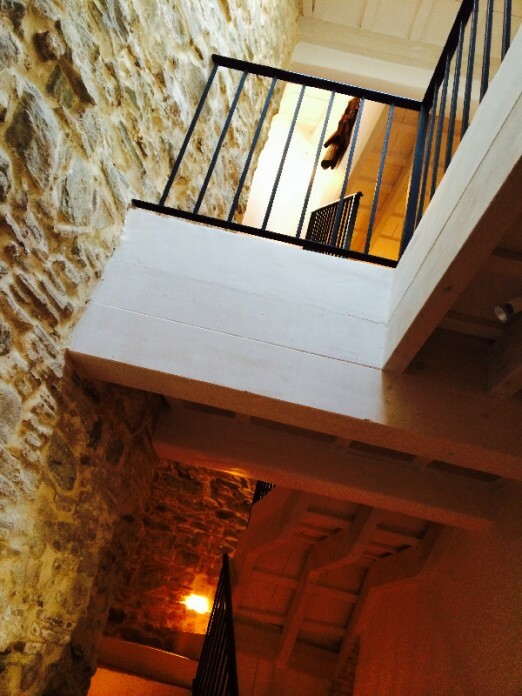 The stairs are located directly in front which lead to the first floor. 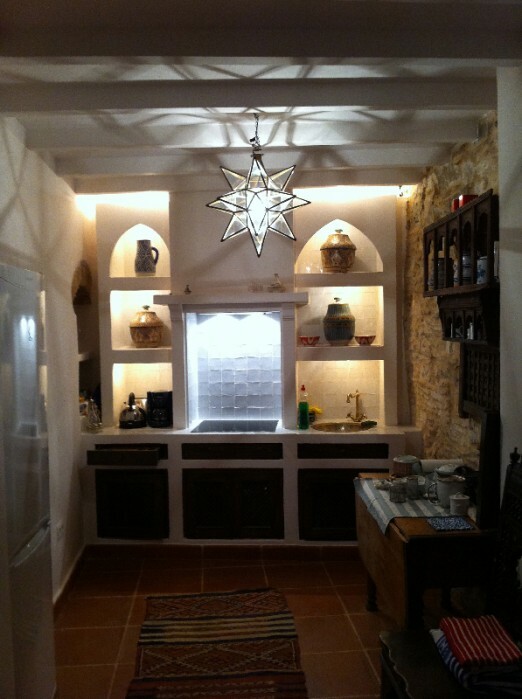 At th etop of the stair is the tastefully designed kitchen with all appliances and to th eleft is th emain living room and dining area which enjoy great light from the full length windows. 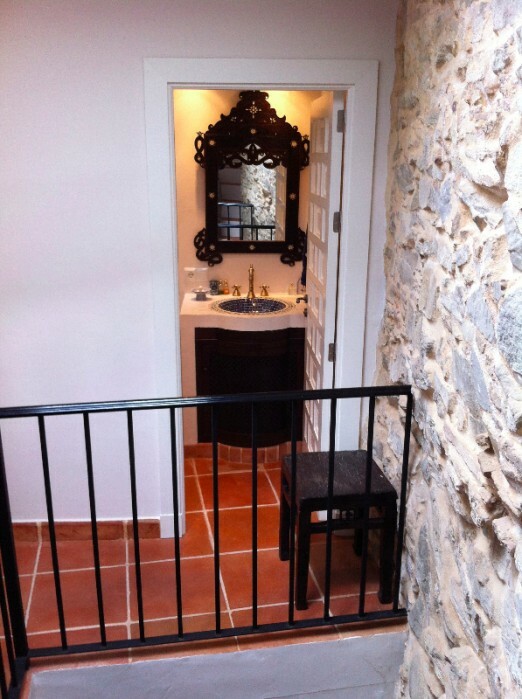 The master ensuite is on the second floor with two guest bedrooms and another bathroom which is shared. 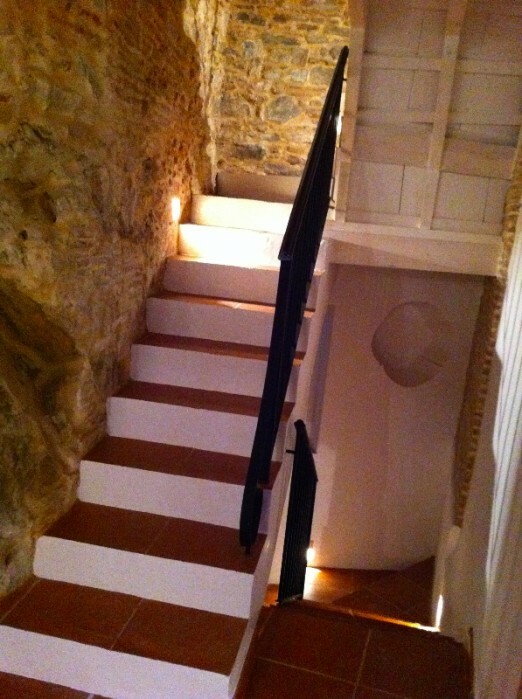 The stairs then lead up to the large private roof terrace.